Perfect getaway!! 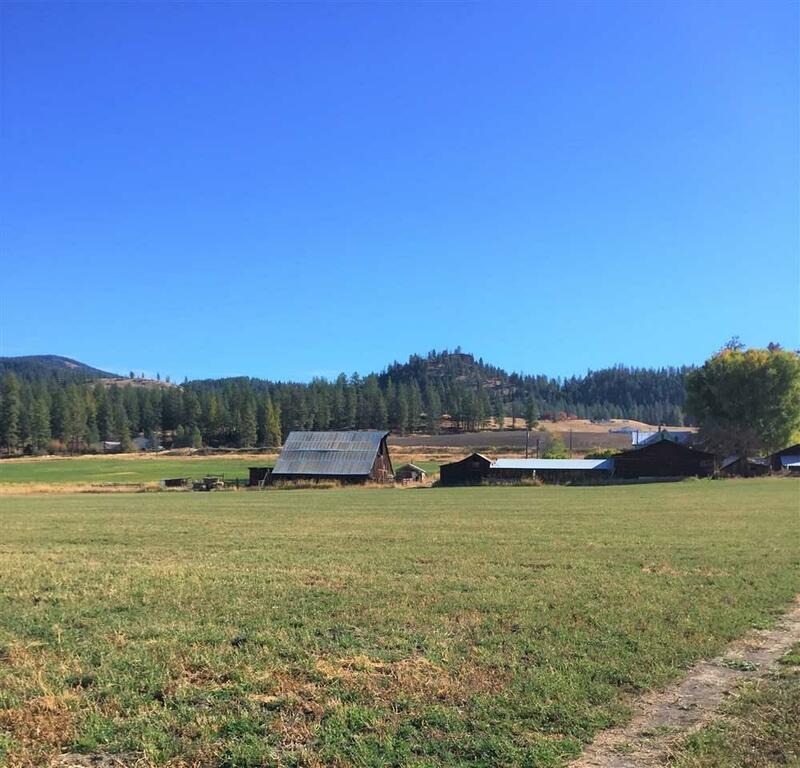 115+ acre farm near Chewelah 40 mins N of Spokane. 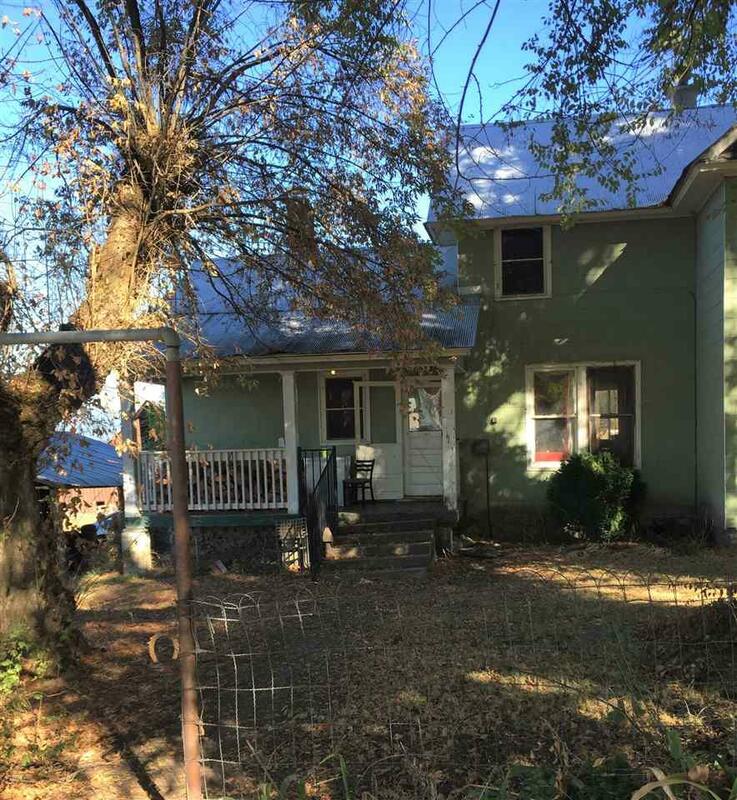 Farmhouse with good bones is waiting for your creative touch. 3 Barns, Huge shop, Garage, and expansive equipment storage sheds. 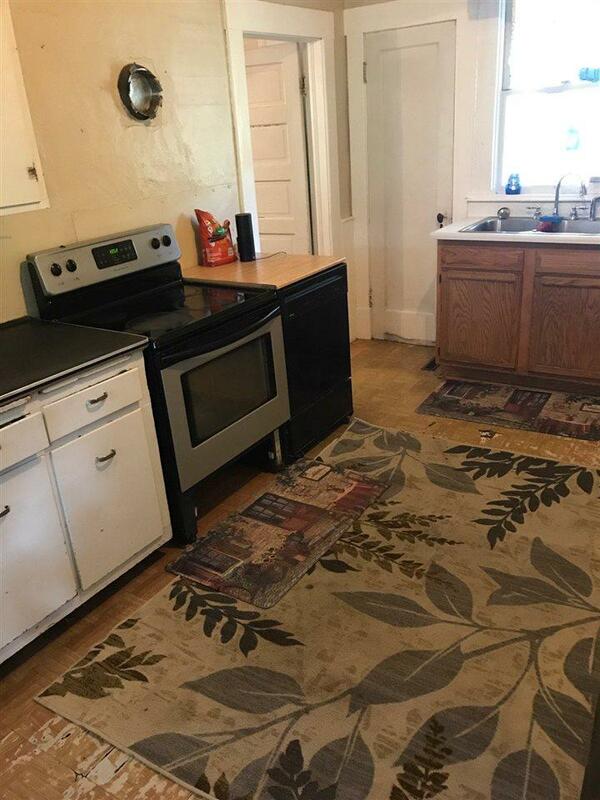 Milk house that could be converted to guest quarters or turned into the perfect home office. The estate currently leases the fields to a local farmer for a percentage of the yield from Timothy Hay and Alfalfa. 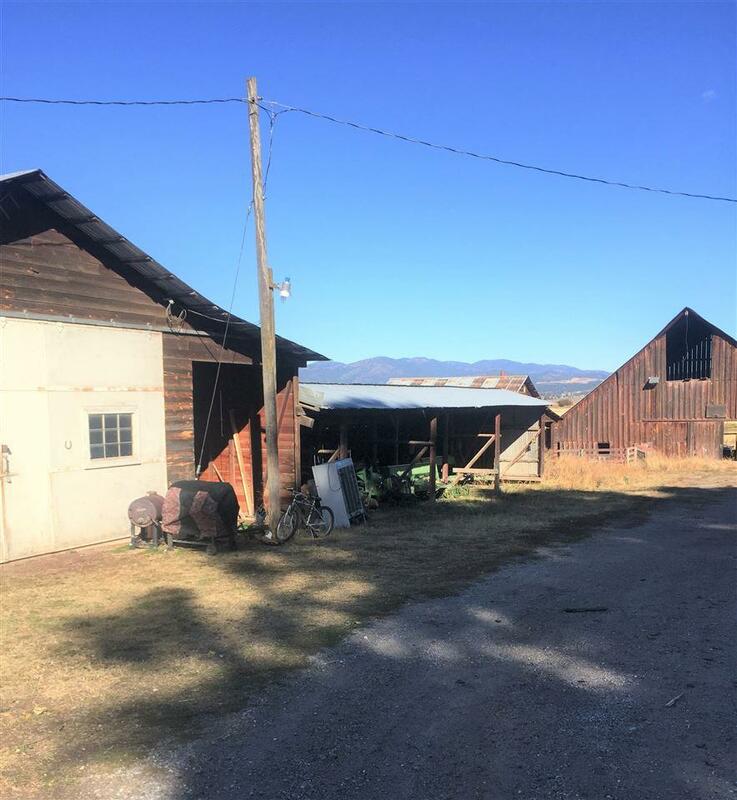 100+ year old farm will need some attention with huge potential. Listing provided courtesy of Kelly Right Real Estate Of Spokane.